EXCLUSIVE BROADCAST: Jerome Corsi (about to be indicted by Mueller) exposes JFK assassination! Jerome Corsi says he is about to be indicted by Robert Mueller: “I fully anticipate that in the next few days I will be indicted by Mueller for some form or other of giving false information to the special counsel or to one of the other grand jury — or however they want to do the indictment. But I’m going to be criminally charged,” Corsi told Fox News. Bestselling author Jerome Corsi, Harvard poli sci Ph.D., is obviously a smart guy. While I don’t agree with him on everything – just most things – he seems to have gotten the JFK assassination right. 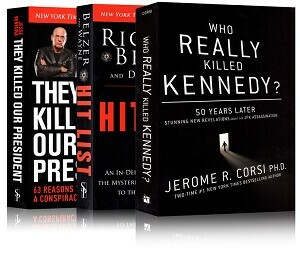 Corsi’s new book Who Really Killed Kennedy? names the key high perps, including LBJ, Allen Dulles and his CIA proteges. And it names the motives: Revenge for the Bay of Pigs, coronation of psychopath LBJ, and opposition to JFK’s “peace offensive” including the planned withdrawal from Vietnam. Corsi is also well-known for swift-boating John Kerry, asking good questions about Obama’s biography, exposing the New World Order, and pushing 9/11 truth into the New York Times. Second hour: University of Minnesota Professor James Fetzer is one of the world’s leading experts on the JFK assassination. 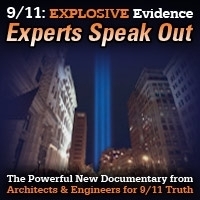 In this interview Jim takes up where Jerome Corsi left off, describing the latest JFK research that was aired at the 51st anniversary conference in Dallas last week. 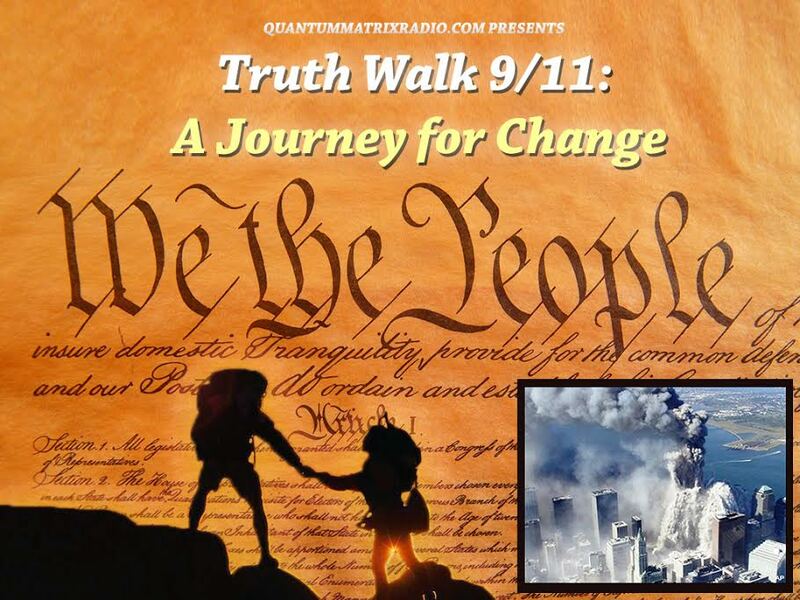 This entry was posted on Wednesday, November 14th, 2018 at 8:45 pm	and is filed under Censorship-Propaganda, Death Squads, Education, False Flag/Fake Terror, Freedom, Geopolitics, Justice, Kevin Barrett, Law, News, Protest. You can follow any responses to this entry through the RSS 2.0 feed. How sad that your guest spews the usual Judaic and Zionist Propaganda about Islam which he KNOWS NOTHING ABOUT!